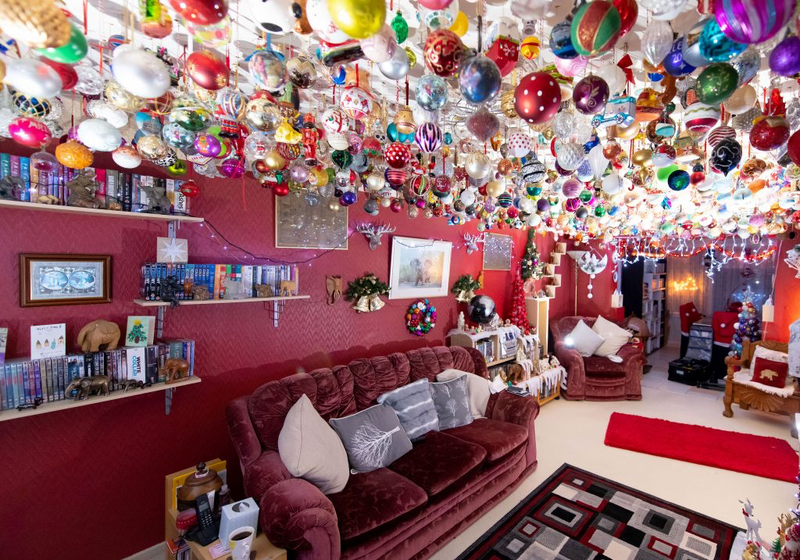 A Christmas-mad gran has spent four months hanging 2,000 baubles worth £15,000 from her living room ceiling. Retired Sylvia Pope, 76, from Swansea, Wales, started her mammoth collection nearly two decades ago after seeing a smaller collection at a friend’s house. 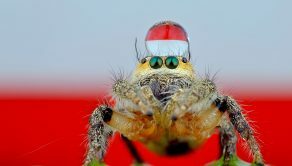 Since then, over 19 years she has amassed her thousands-strong festive haul – and began putting up her baubles this summer to ensure the display looked stunning come December. Retired catering supervisor Sylvia and gran-of-10 said: “I really enjoy setting my baubles up all over my house, I won’t let anyone help me, even though it gets a little harder each year. “My family get angry at me because I won’t let them help, but it’s my own little hobby that I enjoy taking my time with. “I think some people across the pond may beat me with their collection but in the UK I would have thought I’m somewhere up there with the best. Not just collecting from the UK, the divorcee has travelled all over to build her collection. The haul is a mix of cheap and cheerful, mixed with some special and expensive pieces – including one that cost £85, while other examples can be anything between £20 and £60 apiece. 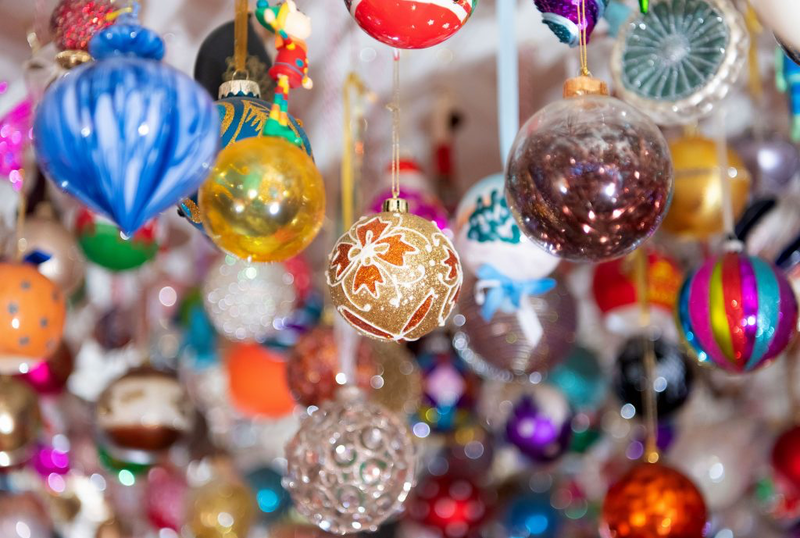 In her first year collecting the decorations, Sylvia had amassed around 60 baubles as she would look out for them wherever she was visiting. From then the collection just kept growing and each year she would start putting her baubles up around September, leaving them hanging until March before taking them down to start the process again a few months later. 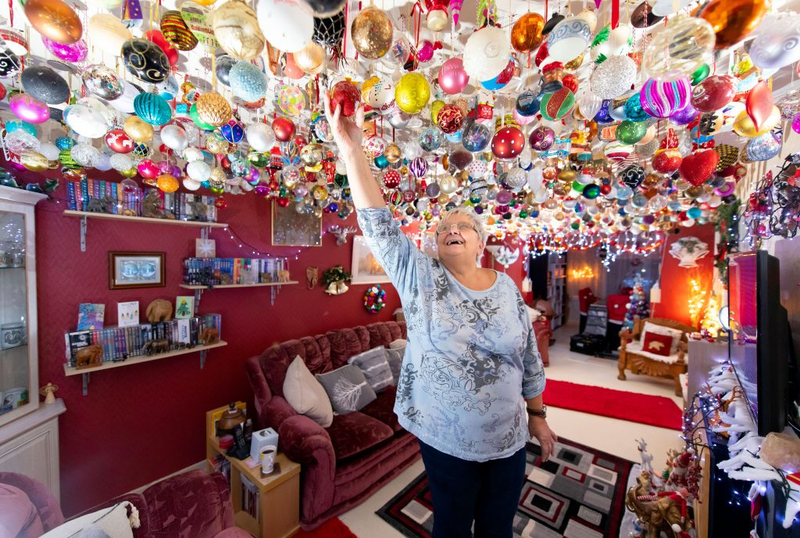 Usually it takes Sylvia about two months to assemble and hang the display all over her ceiling – and despite her years, the OAP doesn’t let anyone else help in case of breakages. This year she began in the summer and the mum-of-four admits she has to re-plaster her ceiling every year to cover the thousands of holes. Great gran-of-11 Sylvia plans to keep her hobby going, and next year will mark the two decade anniversary of her original display. 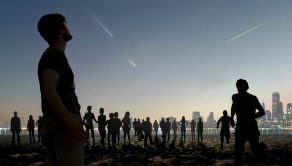 Sylvia said: “I remember when one of my grandchildren was playing with a ball in my house, I told him firstly you don’t play with balls in the house, and especially not around my baubles. 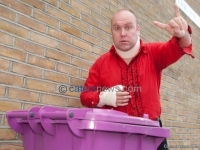 “The expensive ones get special treatment, double wrapped and put in an extra safe place when they’re not on the walls. Elixir of youth! 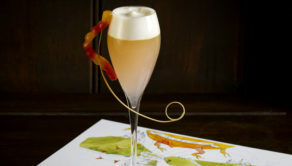 Cocktails to take you back to childhood ! 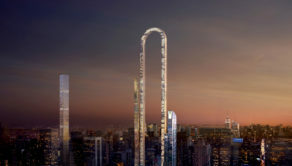 U-bend skyscraper to become worlds first in New York’s billionaire row!